I read this article and found it very interesting, thought it might be something for you. The article is called 10 reasons why Colombia should be your next holiday destination and is located at https://www.ebookers.com/travel-blog/adventure/10-reasons-why-colombia-should-be-your-next-holiday/. Gone are the days when the looming dangers of narcotrafficking ravaged Colombia and kept fearful visitors away. 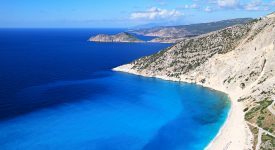 Nowadays, the country is championing the tourism industry, which grew over 300 per cent since 2006, and offers a diverse range of exciting attractions and activities. 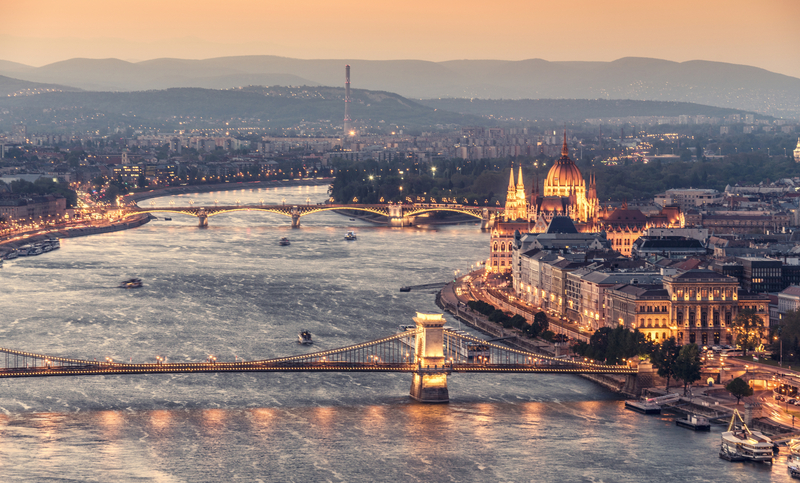 Whether you’d like to sample aromatic coffee, explore the mysterious Amazon or party like there’s no tomorrow, you certainly won’t be disappointed. 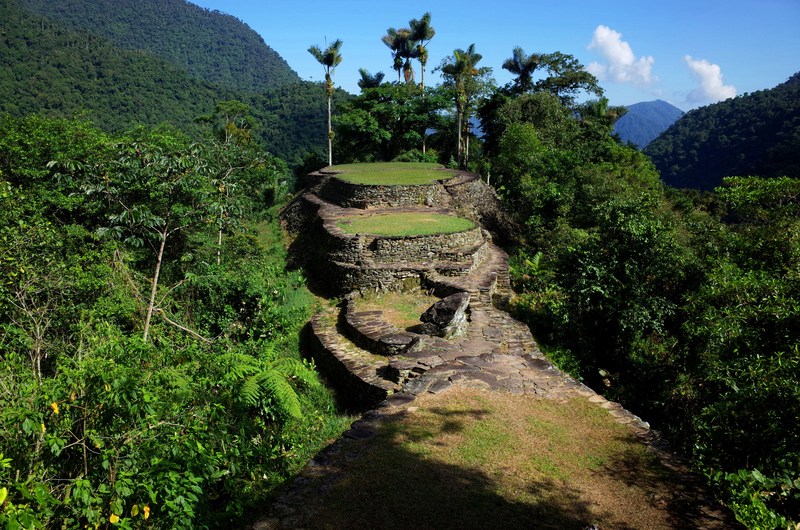 Tucked away in the depths of Sierra Nevada is the mystical Ciudad Perdida, the lost city of the Tayrona people. The intense five-day trek will take you through slippery mud, hungry mosquitoes, and over 1,200 stone steps. Expect encounters with the indigenous Kogi still living in the old ways. and contemplate the breathtaking round terraces overlooking the jungle. 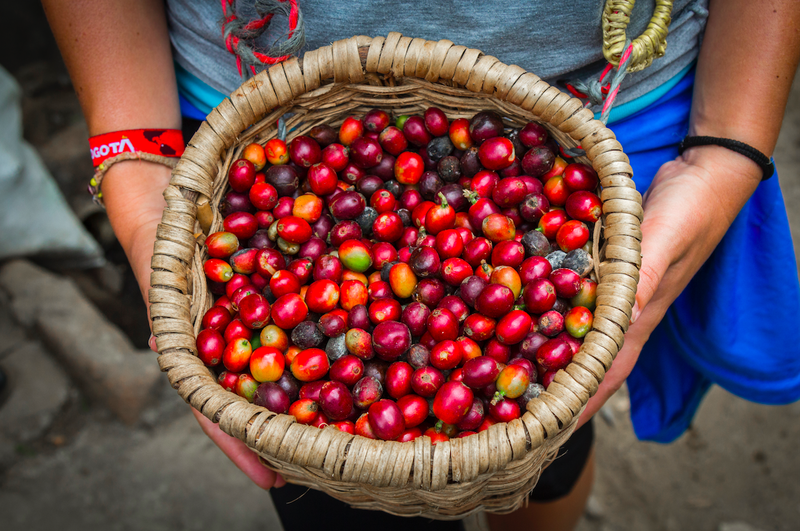 In Colombia, coffee is much more than a quick caffeine rush, it’s arguably a way of life. While most visitors will first try tinto, the ubiquitous regular coffee drank by most locals, it doesn’t take long to find the first-class beans. Hit the busy coffee shops in the afternoon to take in the lively atmosphere. 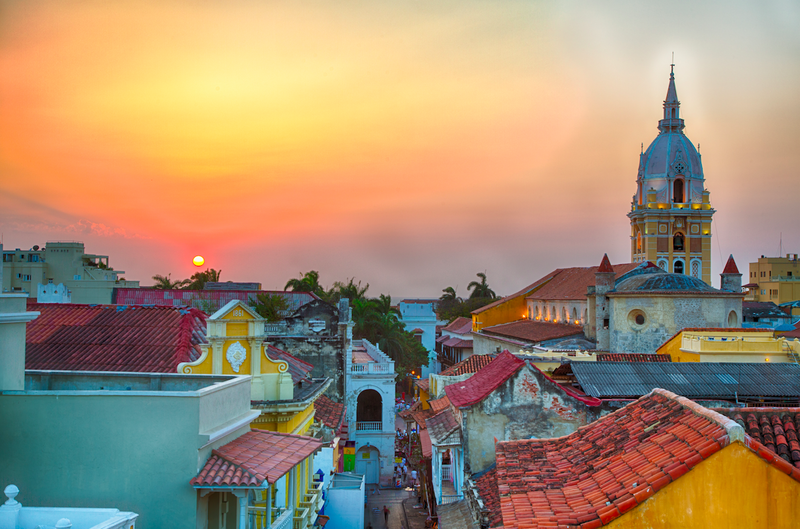 It’s easy to understand why Cartagena is the most visited city in Colombia, not only is it bathed by the warm waters of the Caribbean sea, but also it’s one of the oldest colonial cities in South America. Head to the walled old city and behold the colourful facades of captivating 500-year-old buildings. 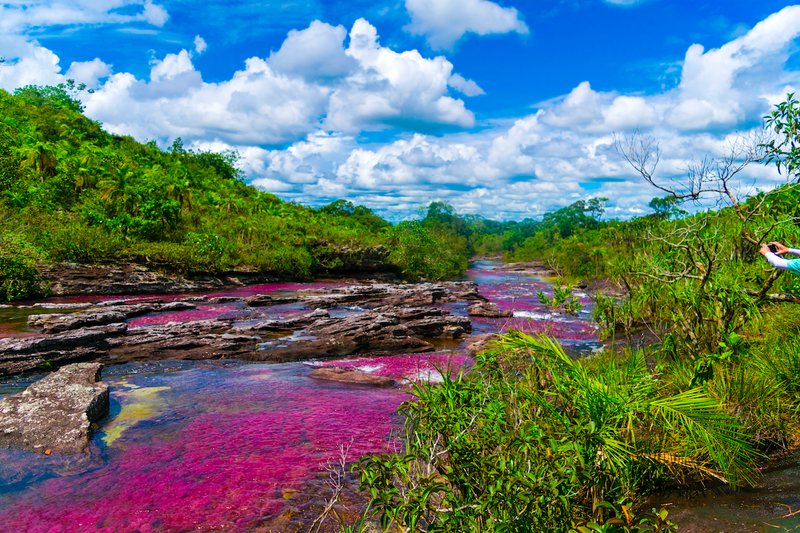 Also known as “Liquid Rainbow,” this dramatic Colombian river is truly an explosion of colours. The hues of magenta created by the endemic plant Macarenia clavigera, coupled with green algae, yellow sandy beaches, and blue waters resemble an ever-moving vibrant painting. 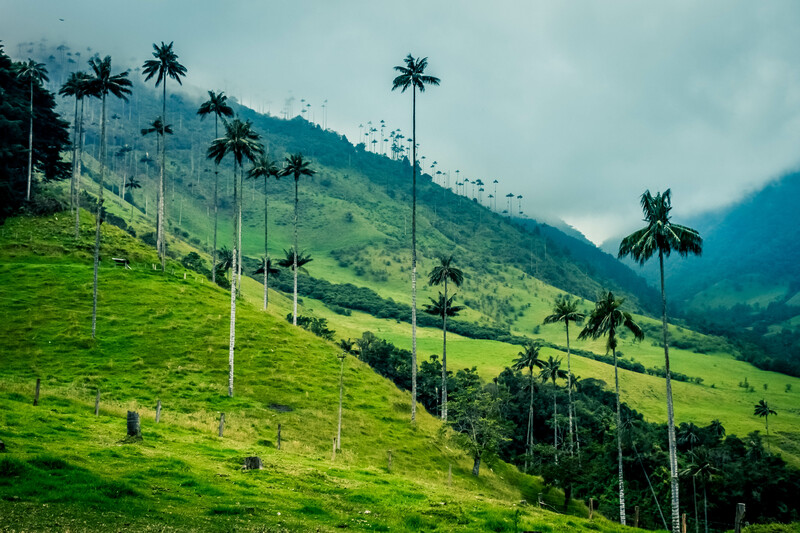 In a country laden with remarkable landscapes Valle de Cocora is possibly Colombia’s most striking. Located in the central Andes, Cocora borders the lower reaches of Parque Nacional Natural Los Nevados and is famed for being the only place in the world that Ceroxylon quindiuense or the world’s tallest palms grow. 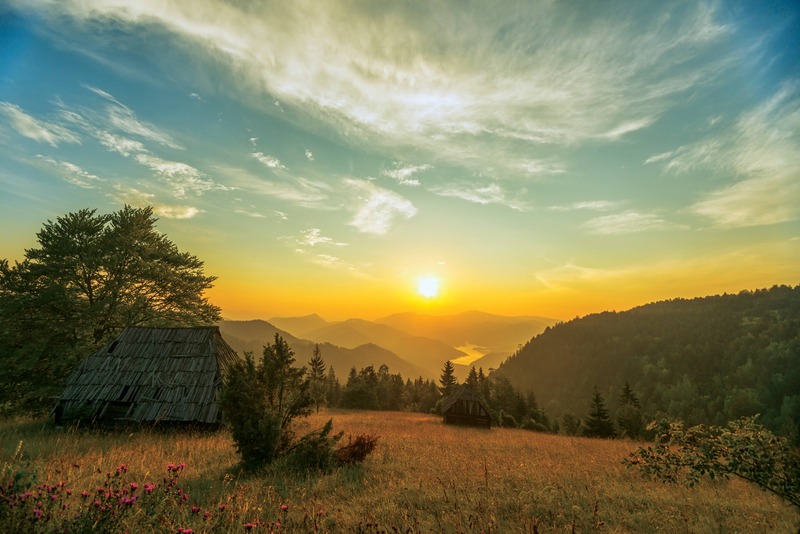 Visitors typically embark on a 5-hour hike through the valley, on which they are immersed in the otherworldly emerald landscape where untamed jungle, farmland and surreal cloud forests collide for an utterly unique and unforgettable hiking experience. 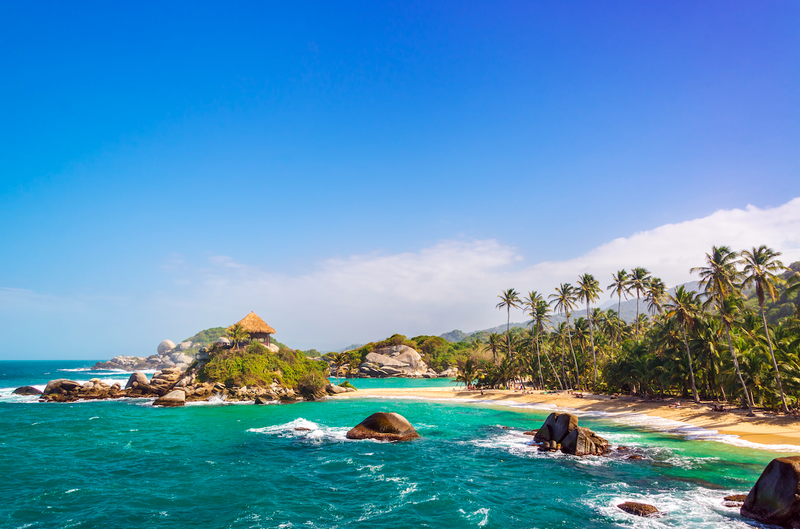 A dazzling mix of verdant tropical forest and stunning Caribbean beaches, Tayrona Park is undeniably a paradise for nature lovers. After snorkelling in the sea or spotting local birds such as the hypnotic keel-billed toucans, head to the hammock huts in Cabo Juan to enjoy stunning sunsets. Dubbed the “salsa capital of the world,” Cali is the ideal destination for dance aficionados. 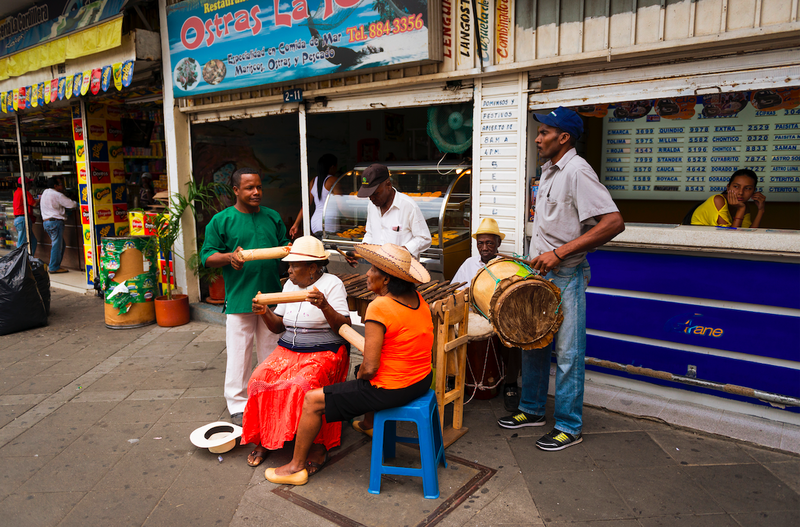 For those willing to show their moves, go to salsero-neighborhood Juanito, or Barrio Alameda for clubs playing salsa classics. Not a fan? There’s plenty of body-shaking reggaeton and rumba to keep you up until the morning. 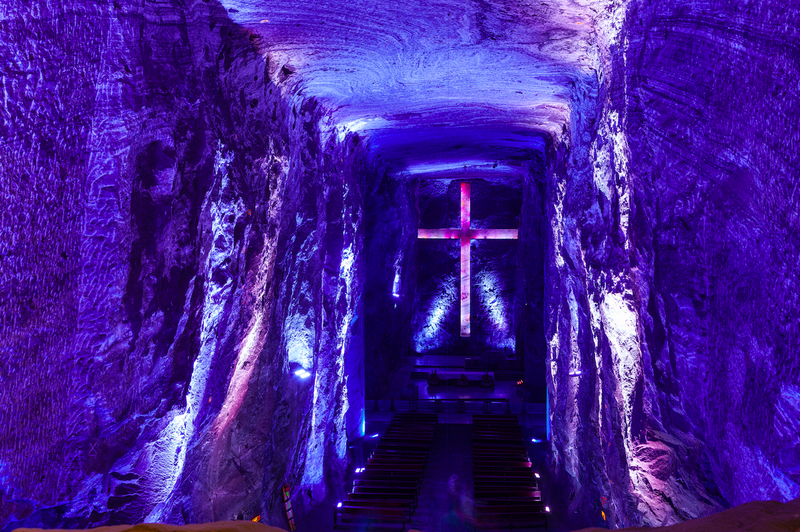 200 meters deep underground in an abandoned salt mine, lies Zipaquirá’s Salt Cathedral, an impressive architectural feat. It comprises of 14 small chapels connected by tunnels representing the stations of the cross (Jesus’ last journey). 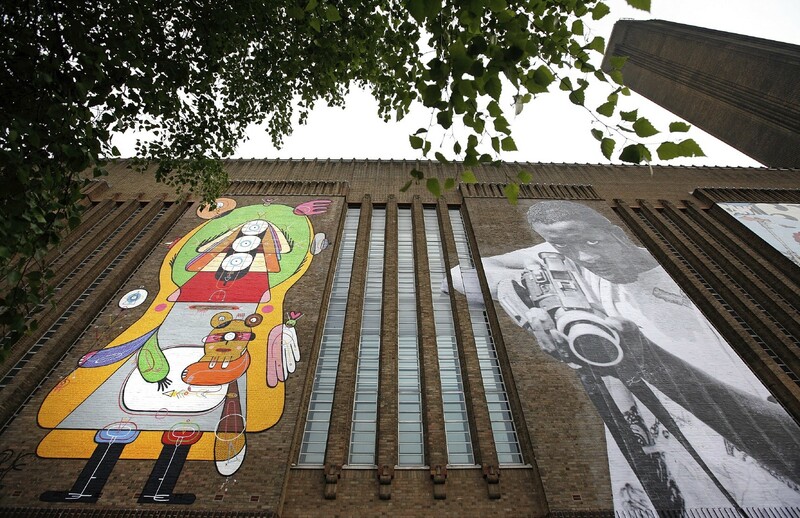 Refrain from visiting on Sundays as up to 3,000 people attend the Catholic services. 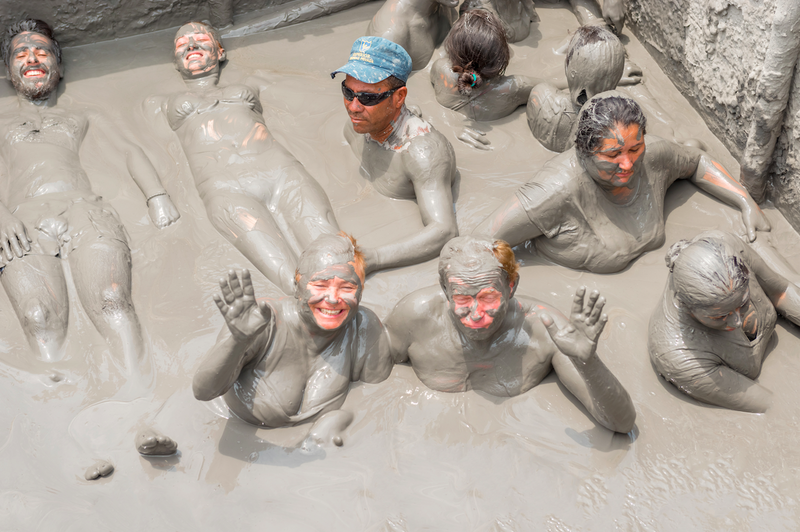 Believed to have healing properties, the mud baths of Totumo Volcano can be a fun and messy adventure. After descending the slippery ladder, visitors will be gently floating in the sometimes warm and smooth mud, and for a tip, it’s possible to have a quick relaxing massage. Accessible only by plane or boat, this unassuming village on the shores of the Pacific Ocean is a superb location for those in need of tranquillity and silence. 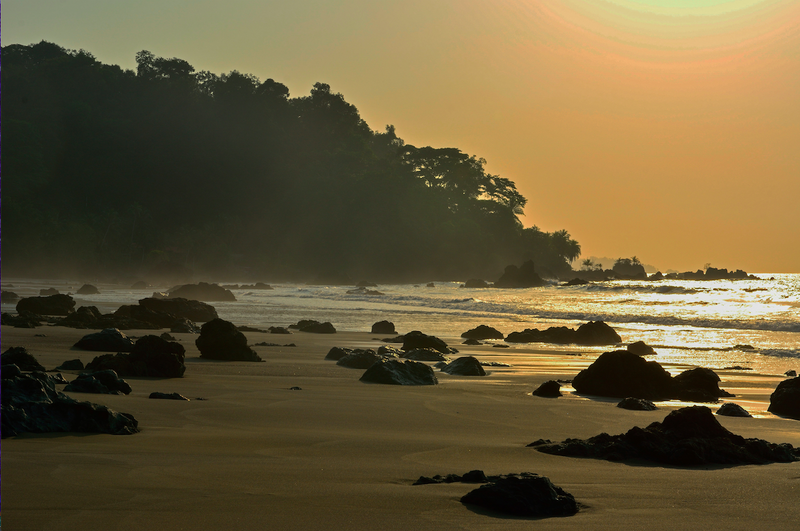 Expect small crabs scuttling across the dark sandy beaches, waterfalls hidden in the jungles, and powerful waves inviting unwavering surfers.